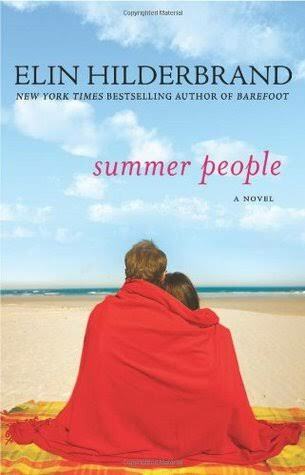 At a Nantucket Beach Club, a series of personal dramas are played out during one summer. 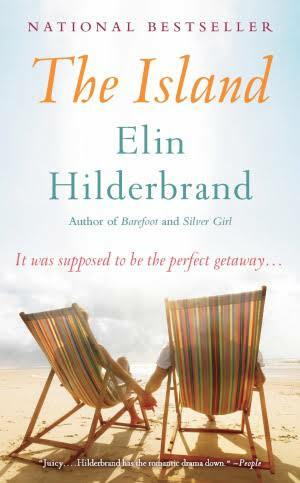 It’s about the love of summer, summer love, and the special feelings we all have for that special summer place – in this case, a hotel and an island. Mack Petersen, manager of the hotel, has been working at The Beach Club for 12 summers. But this summer is different. His boss, Bill Elliot, the owner of the hotel, shows up in the spring with a new set of demands. His girlfriend Maribel is pressing Mack to get married and the African-American bellman, Vance, who has hated Mack since the day Mack stole his job 12 years ago, threatens him in a deadly scene. Mack knows something’s got to give. Love O’Donnell, the new front desk person straight from the slopes of Aspen, is desperately searching for a stranger to father her child. The bellman, Jem Crandall, who posed as Mr. November in his college calendar, is on his way to LA to break into agenting, until he falls in love with Maribel. 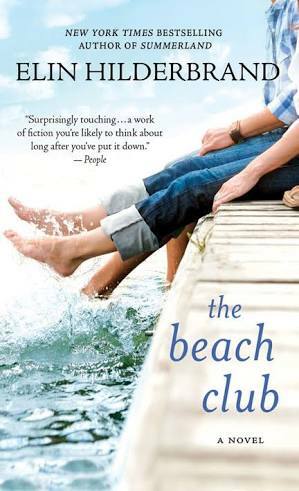 Emotions are at a peak when a hurricane threatens to wash away The Beach Club and all it stands for. For 20 years, Kayla, Antoinette and Val have performed their own special summer ritual. Once a year, the old friends put aside their daily, separate lives to drink champagne, swap stories and swim naked under the Nantucket stars. But on one of those bonding nights, one of their trio swims out from the shore and doesn’t return. 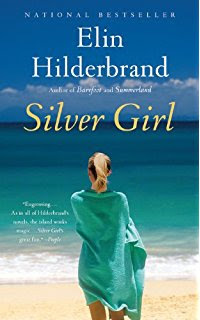 After the surviving friends emerge from their grief, they realize that the repercussions of their loss go far beyond their little circle, and they begin to uncover layers of secrets–and their connections to each other–that were never revealed on the beach. What has made their friendship strong now has the power to destroy–their marriages, families, even themselves. Every summer the Newton family retreats to their beloved home on Nantucket for three months of sunshine, cookouts, and bonfires on the beach. But this summer will not be like any other. When Arch Newton, a prominent New York attorney, dies in a plane crash on his way home from a business trip, his beautiful widow Beth can barely keep things together. Above all, though, she decides that she must continue the family tradition of going to Nantucket, and at the same time fulfill a promise that Arch made before he died. Beth invites Marcus, the son of Arch’s final and most challenging client, to spend the summer with her and her teenage twins Winnie and Garrett, who have mixed reactions to sharing their special summer place with this stranger. 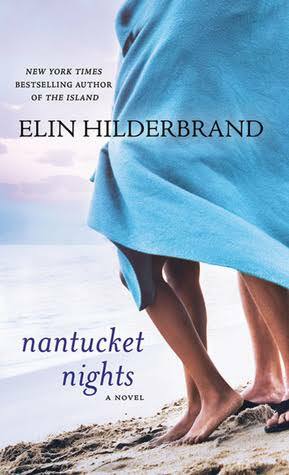 Always a place of peace before, Nantucket becomes the scene of roiling emotions and turbulent passions as Marcus, Winnie, and Garrett learn about loss, first love, and betrayal. And when they stumble upon a shocking secret from Beth’s past, they must keep it from destroying the family they’ve been trying so hard to heal. Adrienne Dealey has spent the past six years working for hotels in exotic resort towns. This summer she has decided to make Nantucket home. Left flat broke by her ex-boyfriend, she is desperate to earn some fast money. When the desirable Thatcher Smith, owner of Nantucket’s hottest restaurant, is the only one to offer her a job, she wonders if she can get by with no restaurant experience. Thatcher gives Adrienne a crash course in the business…and they share an instant attraction. 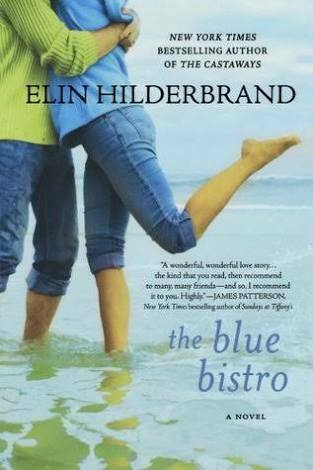 But there is a mystery about their situation: what is it about Fiona, the Blue Bistro’s chef, that captures Thatcher’s attention again and again? And why does such a successful restaurant seem to be in its final season before closing its doors for good? Despite her uncertainty, Adrienne must decide whether to open her heart for the first time, or move on, as she always does. Marguerite Beale, former chef of culinary hot spot Les Parapluies, has been out of the public eye for over a decade. This all changes with a phone call from Marguerite’s goddaughter, Renata Knox. Marguerite has not seen Renata since the death of Renata’s mother, Candace Harris Knox, fourteen years earlier. 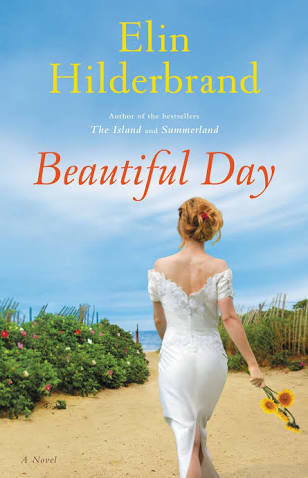 And now that Renata is on Nantucket visiting the family of her new fiancé, she takes the opportunity, against her father’s wishes, to contact Marguerite in hopes of learning the story of her mother’s life–and death. But the events of the day spiral hopelessly out of control for both women, and nothing ends up as planned. boy, home from college. Burdened with small children, unwieldy straw hats, and some obvious emotional issues, the women–two sisters and one friend–make their way to the sisters’ tiny cottage, inherited from an aunt. They’re all trying to escape from something: Melanie, after seven failed in-vitro attempts, discovered her husband’s infidelity and then her own pregnancy; Brenda embarked on a passionate affair with an older student that got her fired from her prestigious job as a professor in New York; and her sister Vickie, mother to two small boys, has been diagnosed with cancer. Soon Josh is part of the chaotic household, acting as babysitter, confidant, and, eventually, something more, while the women confront their pasts and map out their futures. Claire Danner Crispin, mother of four young children and nationally renowned glassblower, bites off more than she can chew when she agrees to co-chair a huge benefit concert on Nantucket. Claire is asked to chair the Nantucket Children Summer Gala, at least in part, because she is the former high school sweetheart of world famous rock star, Max West. Max agrees to play the benefit and it looks like smooth sailing for Claire—until she agrees to create a “museum-quality” piece of glass for the auction, pre-emptorily offers her best friend the catering job, goes nose-to-nose with her Manhattan socialite co-chair, and begins a “good-hearted” affair with the charity’s Executive Director, Lockhart Dixon. 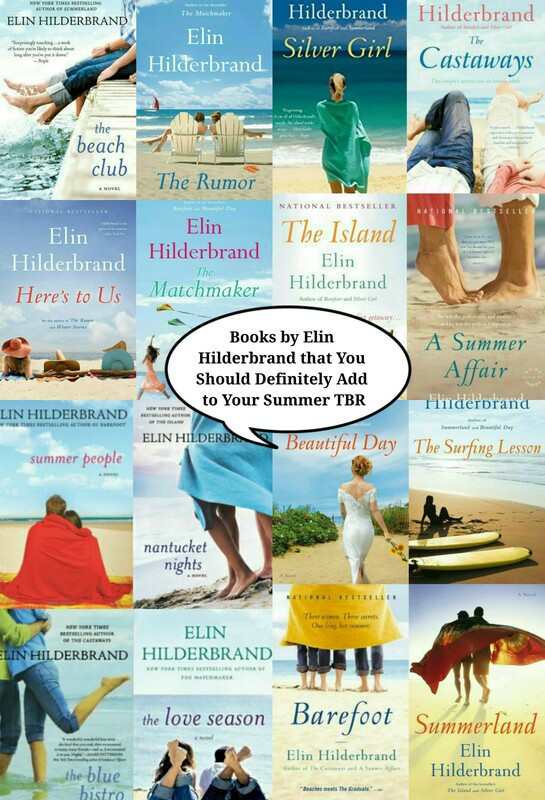 Birdie Cousins has planned a getaway with her daughter Chess on rustic, charming Tuckernuck Island off the coast of Nantucket, a chance to bond before Chess’s upcoming marriage. Birdie’s been through a difficult divorce herself, so she knows the big commitment that marriage entails. She’s only recently dared to tiptoe back into the waters of romance. When Chess abruptly breaks off the wedding and her fiancé shockingly dies in a rock climbing accident, it leaves Chess feeling guilty and deeply depressed. Birdie circles the wagons, convincing her younger daughter Tate, and her own sister India to join them on Tuckernuck for the month of July. Secrets and intrigue soon make their way to the surface. Meredith Martin Delinn just lost everything: her friends, her homes, her social standing – because her husband Freddy cheated rich investors out of billions of dollars. Desperate and facing homelessness, Meredith receives a call from her old best friend, Constance Flute. 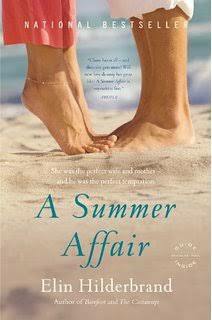 Connie’s had recent worries of her own, and the two depart for a summer on Nantucket in an attempt to heal. But the island can’t offer complete escape, and they’re plagued by new and old troubles alike. 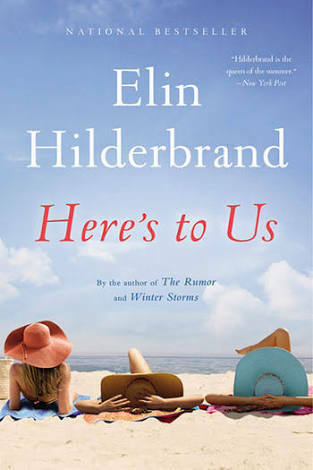 When Connie’s brother Toby – Meredith’s high school boyfriend – arrives, Meredith must reconcile the differences between the life she is leading and the life she could have had. It’s June 15th, the night of Nantucket High School graduation. Four juniors are driving home from a party when something goes horribly wrong and there is a crash. The driver of the car, Penny Alistair, is killed, and her twin brother, Hobby Alistair, is left in a coma. 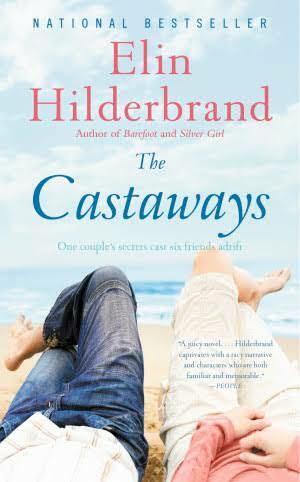 Penny’s boyfriend, Jake Randolph, and Penny’s friend Demeter Castle are unhurt–but suffer tremendous emotional damage. Jake and his family move to the other side of the globe–to the west coast of Australia–in order to escape the horrors of the accident. Demeter falls prey to alcohol abuse and other self-destructive behaviors that nearly lead to her destroying her own life. 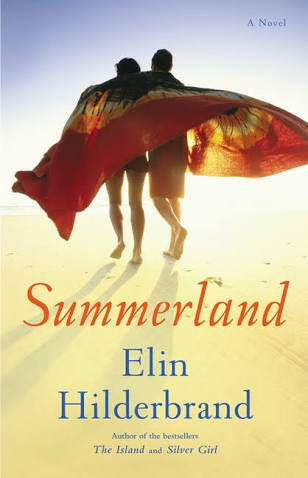 Summerland delves into the circumstances surrounding this accident, the roots of which lie deep in the past, with the first interactions between these four friends and their parents. Margot’s reservoir of romantic feelings for her husband Drum is running dry. 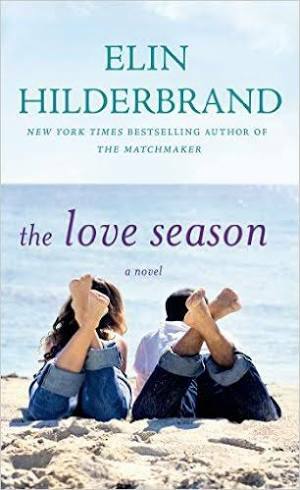 But while the family is on vacation in Nantucket, Margot finds an opportunity to potentially regain her romantic love for her husband – in the form of Hadley Axelram, his ex-girlfriend. She is counting on jealousy as a relationship defibrillator. 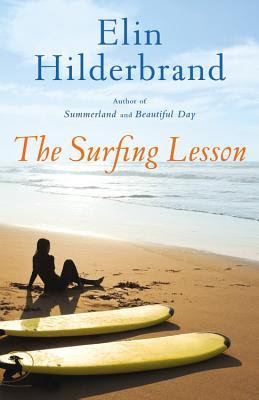 But after forcing her surfing-god husband to make plans for a surfing lesson with Hadley and her son, Margot is left to reminisce about the summer she fell in love with Drum, and the unexpected blossoming of their relationship. 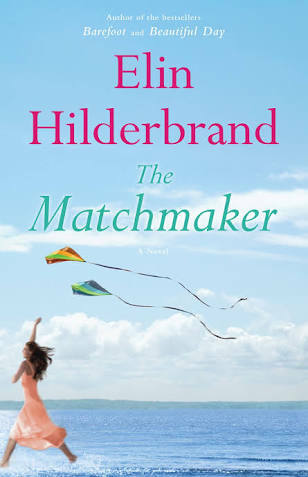 When she sees Drum and Hadley spending time together, will the spark reignite – and will her marriage be saved? Or will she find that love is truly gone from this relationship? 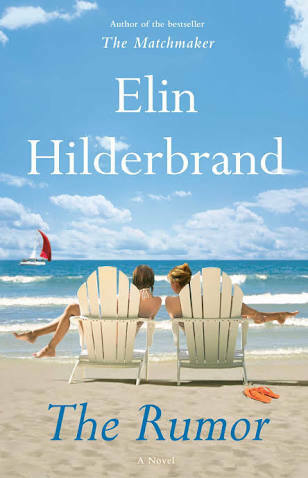 A summer wedding stirs up trouble on both sides of the family in this novel. The Carmichaels and Grahams have gathered on Nantucket for a wedding. Plans are being made according to the wishes of the bride’s late mother, who left behind The Notebook: specific instructions for every detail of her youngest daughter’s future nuptials. Everything should be falling into place for the beautiful event–but in reality, things are far from perfect. While the couple-to-be are quite happy, their loved ones find their own lives crumbling. In the days leading up to the wedding, love will be questioned, scandals will arise, and hearts will be broken and healed. 48-year-old Nantucketer Dabney Kimball Beech has always had a gift for matchmaking. Some call her ability mystical, while others – like her husband, celebrated economist John Boxmiller Beech, and her daughter, Agnes, who is clearly engaged to the wrong man – call it meddlesome, but there’s no arguing with her results: With 42 happy couples to her credit and all of them still together, Dabney has never been wrong about romance. Never, that is, except in the case of herself and Clendenin Hughes, the green-eyed boy who took her heart with him long ago when he left the island to pursue his dream of becoming a journalist. Now, after spending 27 years on the other side of the world, Clen is back on Nantucket, and Dabney has never felt so confused, or so alive. But when tragedy threatens her own second chance, Dabney must face the choices she’s made and share painful secrets with her family. Determined to make use of her gift before it’s too late, she sets out to find perfect matches for those she loves most. 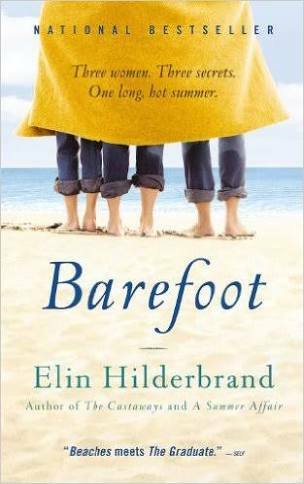 Madeline King and Grace Pancik are best friends and the envy of Nantucket for their perfect marriages, their beautiful kids, their Sunday night double dates with their devoted husbands. But this summer, something’s changed, and if there’s anything Nantucket likes better than cocktails on the beach at sunset, it’s a good rumor. …that the storybook romance between Madeline’s son, Brick, and Grace’s daughter Allegra is on the rocks, heading for disaster. As the gossip escalates, and they face the possible loss of the happy lives they’ve worked so hard to create, Grace and Madeline try mightily to set the record straight–but the truth might be even worse than rumor has it.